The birds are singing, the earliest flowers are in bloom and the sun is shining. Yes, spring is already here in Nice. 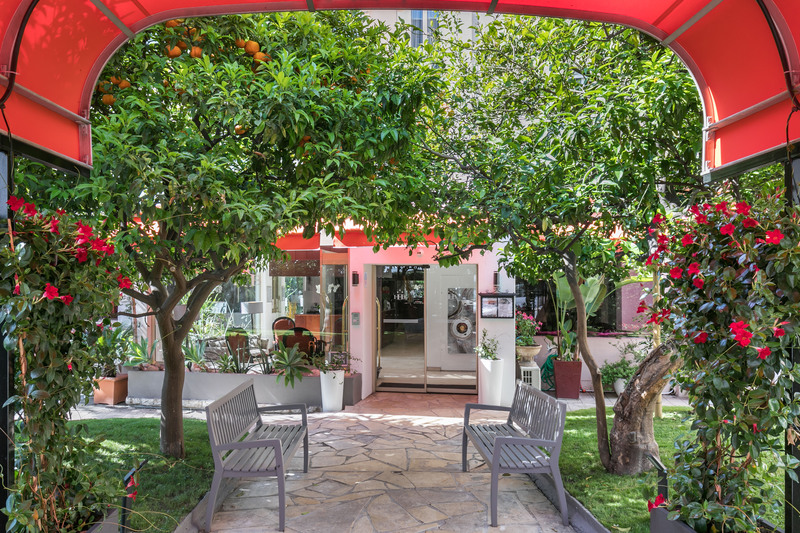 The private garden with palm trees at the Best Western Plus Hotel Brice Garden Nice awaits you for a wonderful stay in the capital of the French Riviera with plenty of sunshine and relaxation in store. See our ideal programme for a weekend on the French Riviera in spring! 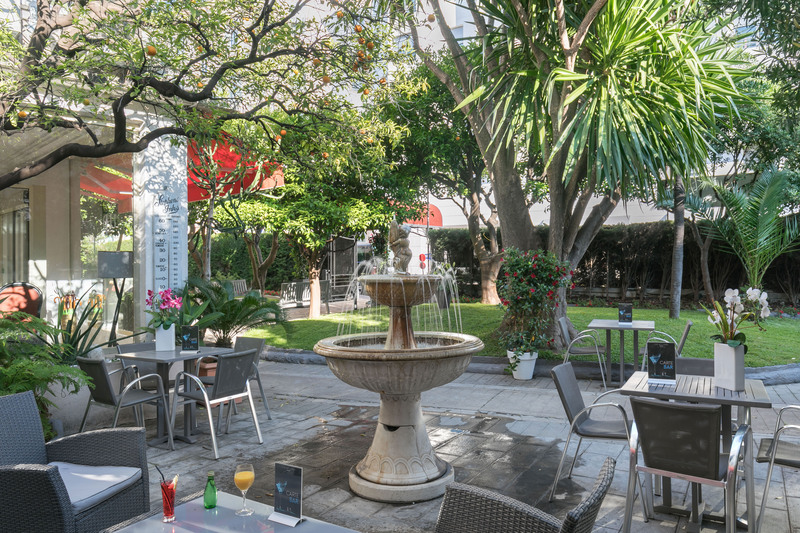 The Best Western Plus Hotel Brice Garden Nice is a real haven of peace, right at the heart of Nice and the ideal place for your stay in Nice. Our 4-star hotel is near the city centre, close to the Promenade des Anglais and Vieux-Nice, and enjoys an idyllic and peaceful location. With the return of spring and the mild temperatures, you can start your day with a breakfast on the patio of our charming hotel. Take the time to enjoy the wide choice in the buffet breakfast each morning. 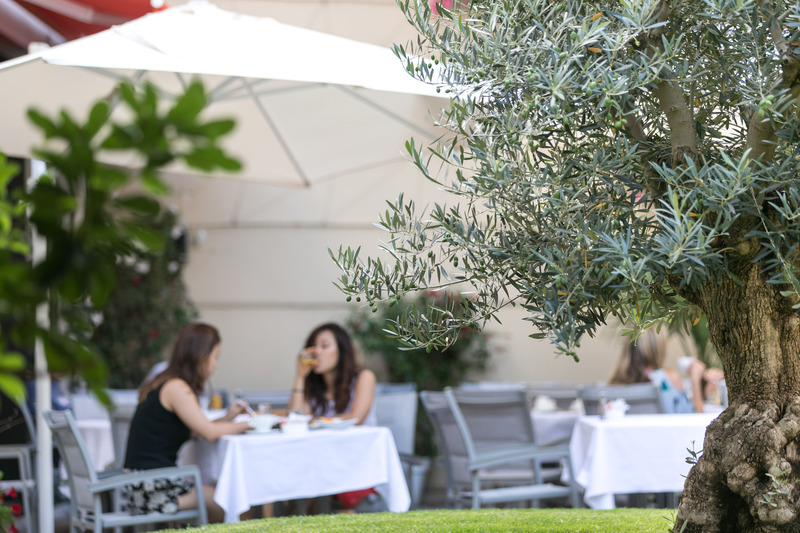 From March, the temperatures start to climb in Nice, so that our guests can make the most of the hotel's private garden all through the day. A great place to relax, have a drink or go online with our free wifi – you won't want to leave the hotel's outdoor lounge area. 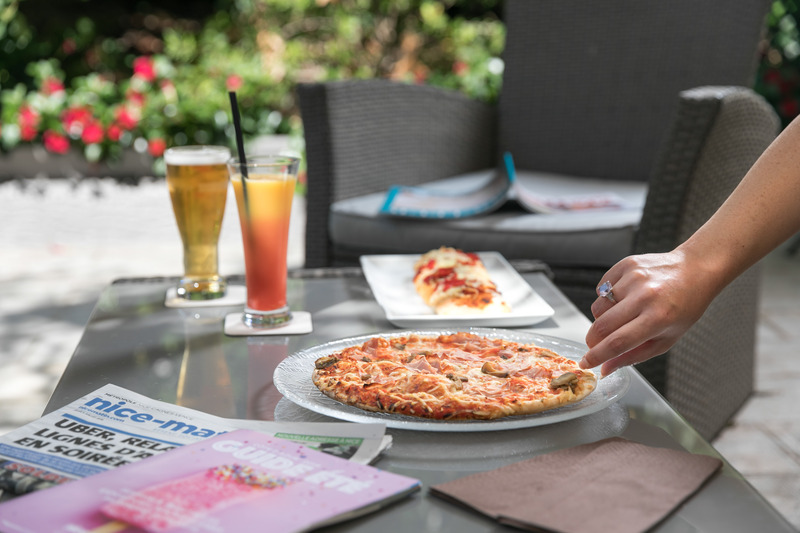 In the shade of the orange and lemon trees, with your family or friends, at the Best Western Plus Hotel Brice Garden Nice you can enjoy an aperitif with a pizza served at the bar or on the patio from 8 am to midnight. Nice, the ideal destination for a spring weekend! The season for picnics and swimming at the beach has begun. 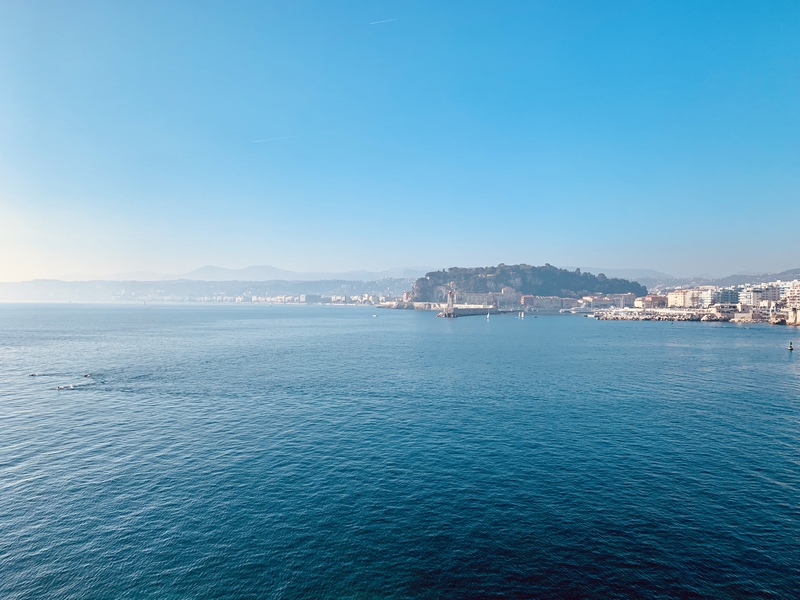 So get out your sunglasses and your beach towel and head for the Promenade des Anglais, just a 5-minute walk away from our 4-star hotel. The city of Nice has many beautiful squares with plenty of restaurants and bars. The mild temperatures in spring are a great excuse to take it easy all the afternoon on a café terrace. All the springtime activities to enjoy with your family in Nice. 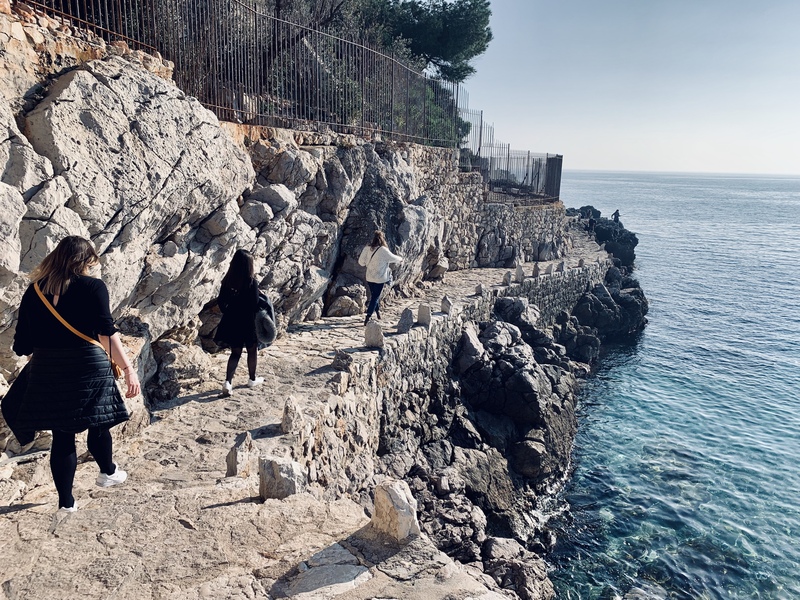 The French Riviera also has immense green areas and coastal paths that are ideal for a day out with the children. If you like a bit of exercise, then this is the perfect season for water sports or a spot of jogging on the Promenade des Anglais. This is your chance to get into training for the next Nice half-marathon taking place on 5 May 2019. With the return of spring and the first sunny days, come and stock up on sunshine on the French Riviera! Come and stay in one of the top 4-star hotels in Nice and get the best rates directly on the official website of the Best Western Plus Hotel Brice Garden Nice.